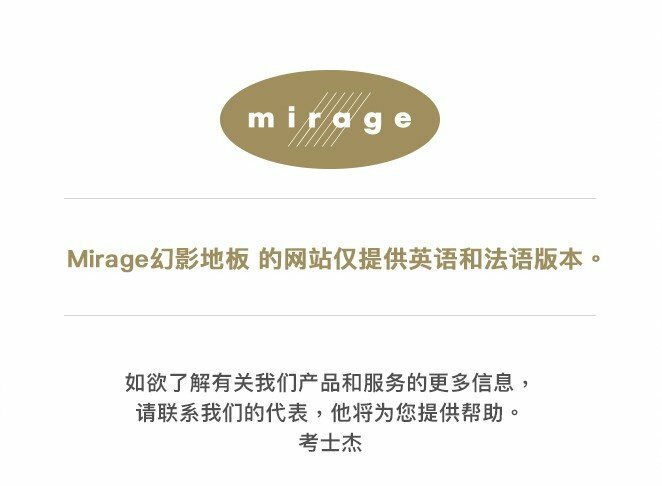 New Mirage Flooring products for 2016—more spectacular than ever! Mirage #1 for quality according to Floor Covering Weekly's "ReCo Survey 2013"
African Mahogany from Mirage: discover its exotic charm! 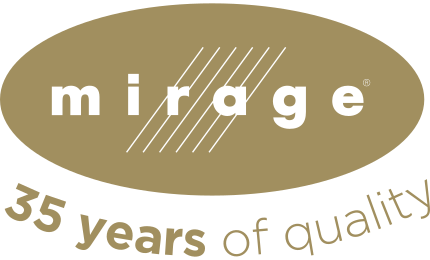 Mirage earns the Award of Excellence for the fourth consecutive year! The new Alive Series from Mirage. An original textured look for active lifestyles. Mirage Lock is even greener!